If you are vegan, paleo, gluten free, or simply trying to watch refined sugar intake, these brownies are perfect. Rich and indulgent, with less guilt! 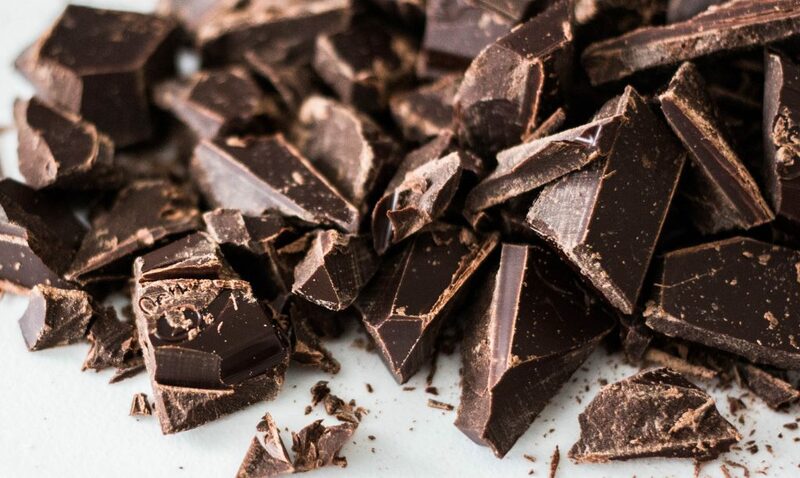 What a great way to get your chocolate fix. Feel free to add a little spice with a little chili powder or cinnamon. These come together with little effort right in the food processor, which cuts down on clean up. As always, each and every ingredient can be found in the Coop, so it’s one stop shopping! Enjoy! Heat oven to 350. 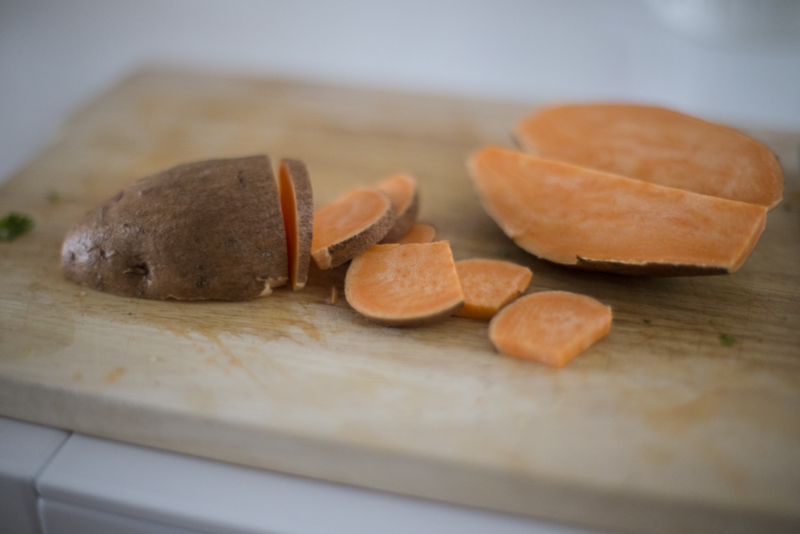 Roast sweet potato for 30-40 minutes or until pierced easily with a fork. Put all the brownie ingredients in a food processor mix them up into a thick paste (you may want to add the ingredients in 3 or 4 stages so they blend more easily). If it seems too thick, add 1/3 cup of water mix everything together for a couple of minutes to loosen it up. Pour the mixture into a baking tray lined with parchment paper and bake at 350 degrees for 45 minutes. Take the Brownies out of the oven, let them cool to room temperature. Put all the icing ingredients in a pan over a low heat & melt them all together until you have a smooth paste. 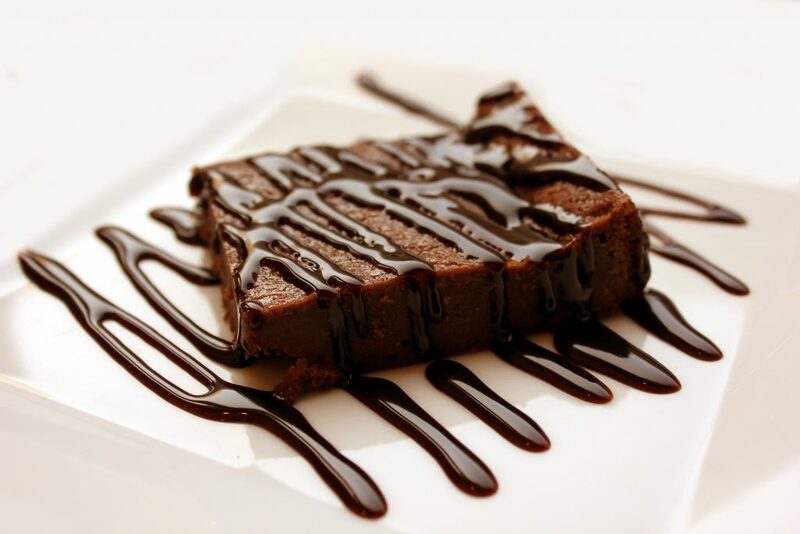 Pour the icing on top of the brownie, smooth it out and refrigerate until frosting is firm.